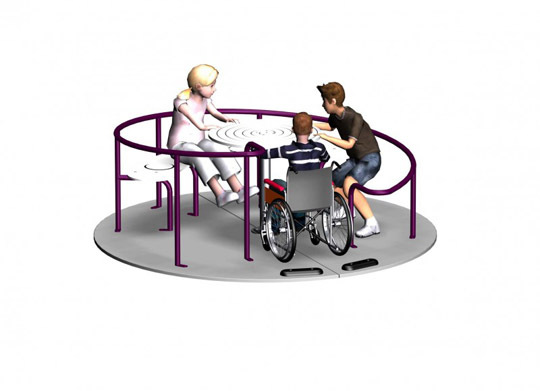 Our new flush level Inclusive Roundabout has been designed so that disabled and able bodied children can enjoy the sensation of spinning, all together, at the same time. 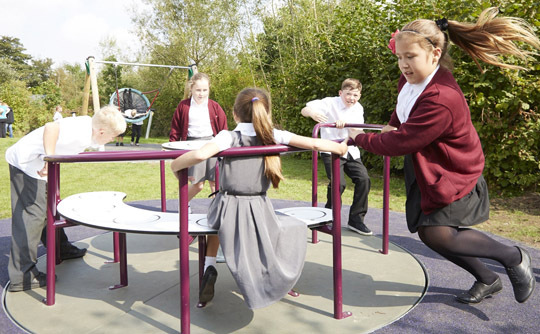 It has been designed particularly so that wheelchair users can experience the spinning sensation, just as if they were on a traditional roundabout. 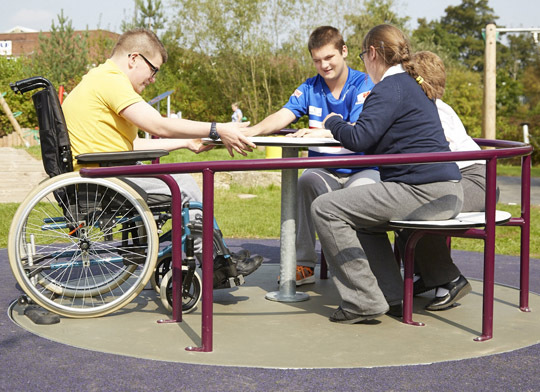 With its larger than normal 2.5m diameter, anti-slip floor surface, the Inclusive Roundabout has a designated wheelchair space with rubber backstops and inclusive seating. 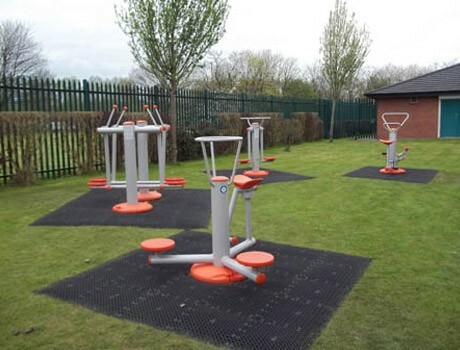 Sitting flush to the ground ensures there are no trip points or potential traps for users. 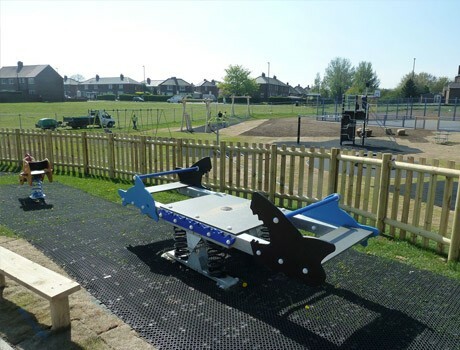 A contrasting coloured handrail makes it easier for partially sighted users to hold on tight. 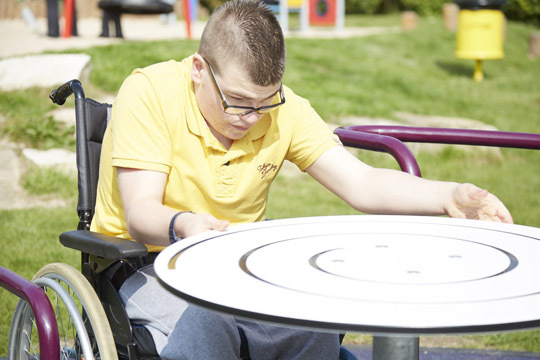 The central steering column, with its spiral design, allows wheelchair users or anyone sitting down, the experience of making the roundabout gain momentum whilst creating a playful optical illusion. 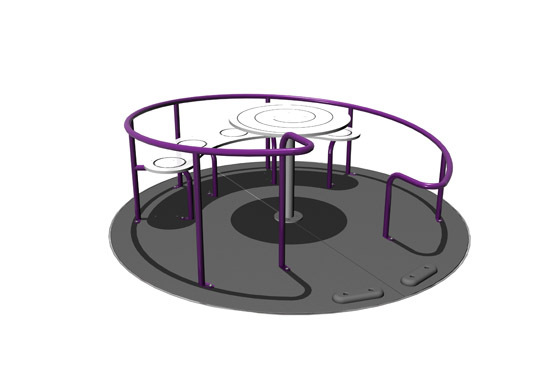 The Inclusive Roundabout is speed restricted so that it will only rotate gently.